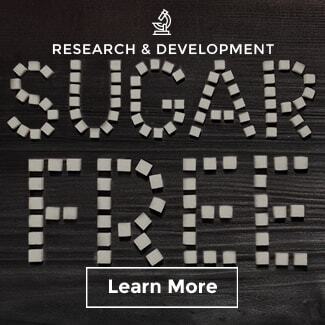 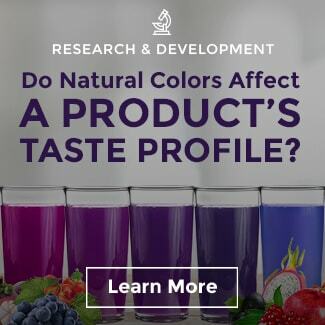 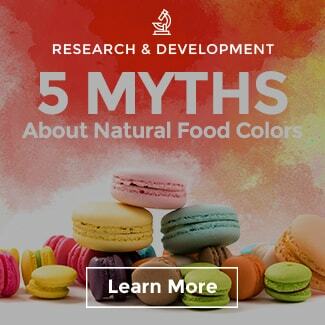 Numerous studies have demonstrated that color has at least as much, and typically more, influence on consumer preference for food and beverage products than the actual flavor. 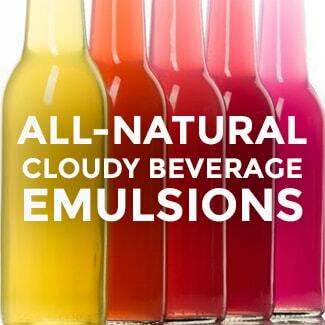 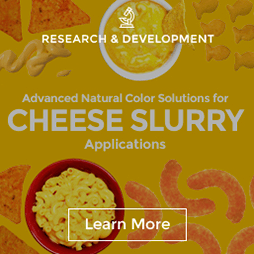 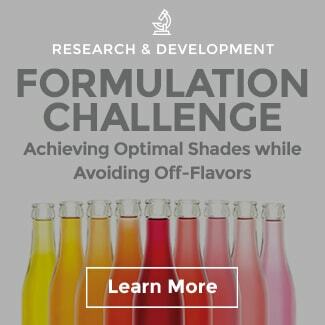 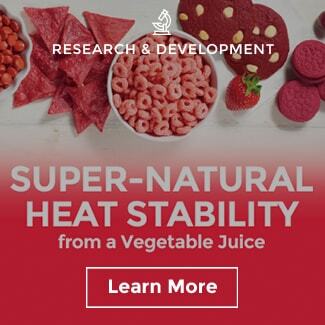 Given that flavor usually contributes substantially more to total formulation cost than color, it is probably more accurate to state that synthetic colors are very efficient and low cost and not that natural colors are expensive. 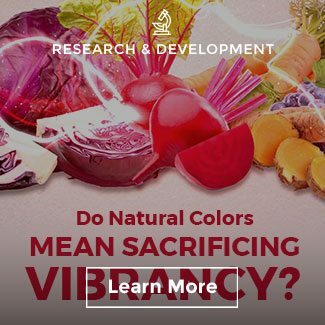 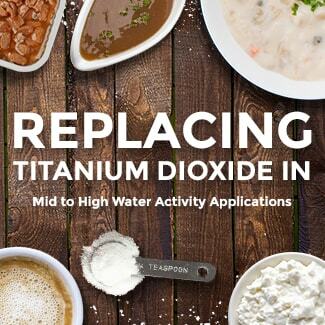 However, given where we have come from, the cost-in-use for natural colorants is a hurdle that most food and beverage manufacturers are facing today. 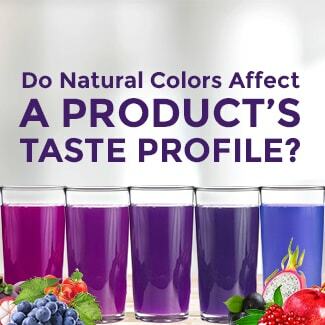 Natural color sources, mainly botanicals, typically contain less than 2% of color or pigment in the actual raw material. This means we need a lot of raw botanical material to produce a small amount of color. 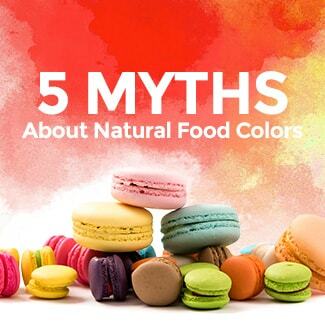 Synthesized pure dyes, by comparison, are greater than 90% pigment. 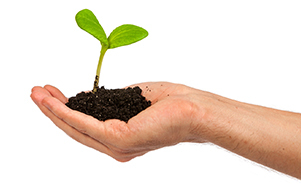 Additionally, the costs associated with crop management and cultivation can be high in certain cases. 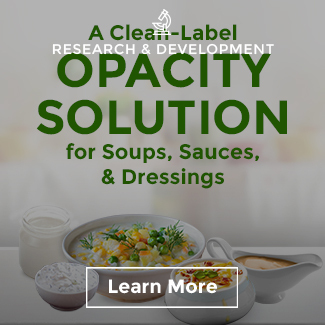 Agricultural conditions may result in seasonal variations and quality assurance, notably pesticide and microbial testing are critical elements but add an additional cost burden. 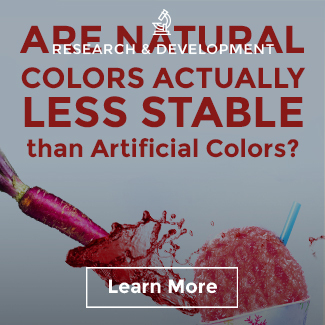 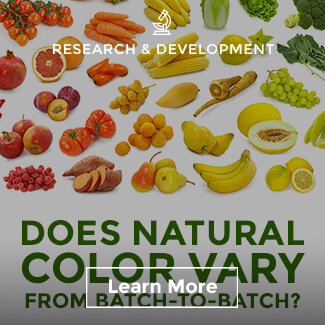 The amount of colorant, or pigment load, is lower in commercial natural colorants even after the extraction process versus synthetic equivalents. 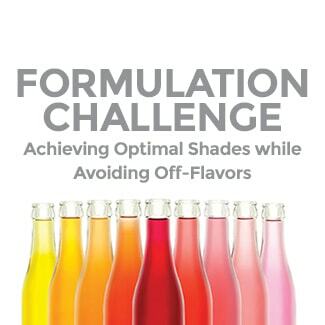 The lower loads mean higher usage levels in formulations are required to achieve the same desired shades. 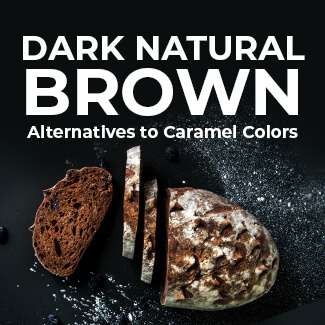 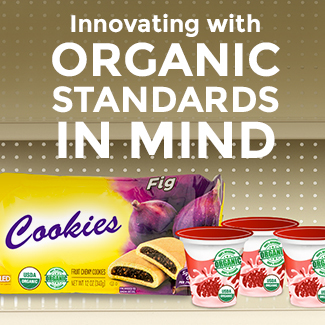 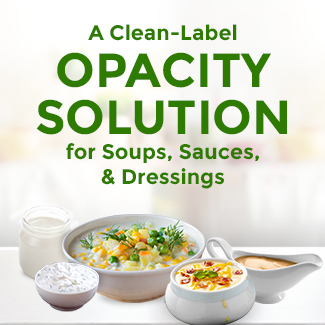 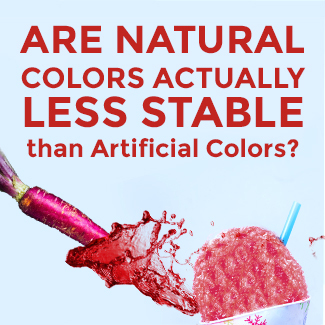 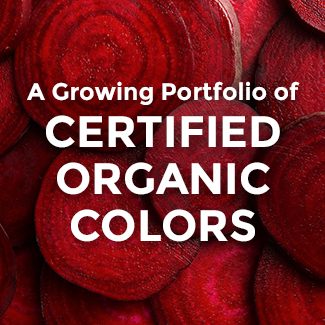 Further, the stability of natural color sources is generally less than synthetic equivalents, leading to higher usage levels in order to maintain shelf life goals. 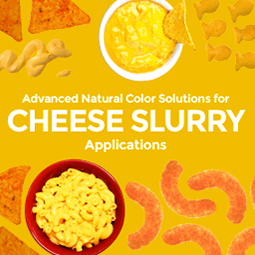 Overall, it is the combined effect of higher usage levels and higher cost of production that results in cost-in-use comparisons that are often several times that of similar synthetic color solutions. 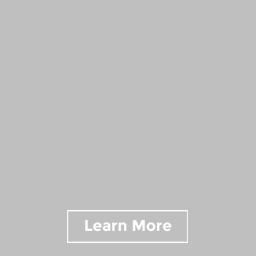 However, the primary cost driver is usually the latter. 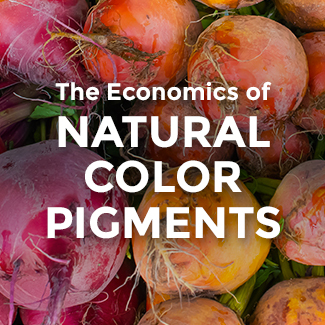 So it is fair to say that the higher usage rates required are the key reasons that natural colors are more expensive. 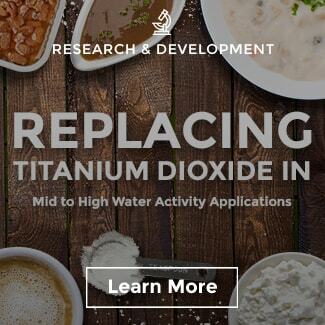 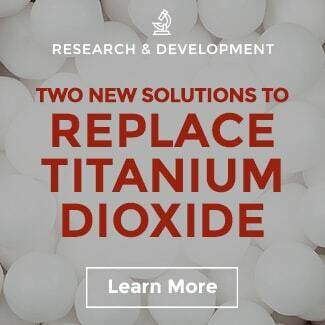 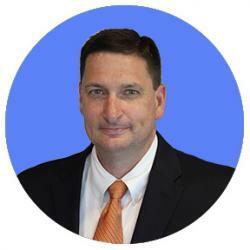 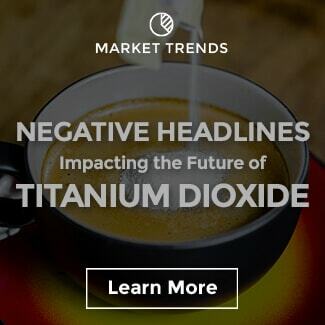 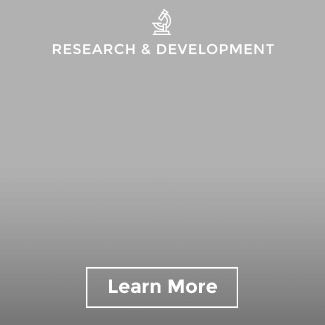 • New technologies in extraction, processing, and stability enhancement will improve costs. 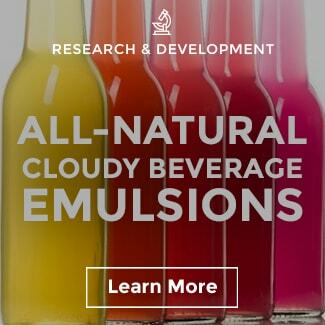 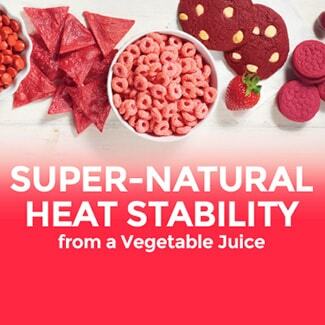 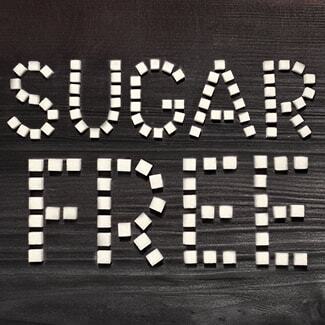 So food and beverage brand owners should feel optimistic that while there are cost-in-use challenges, these are not prohibitive and will ameliorate over time.